Why can F3 be used for one year? – NO.1 Smartwatch, start your smart life. Why can F3 be used for one year? 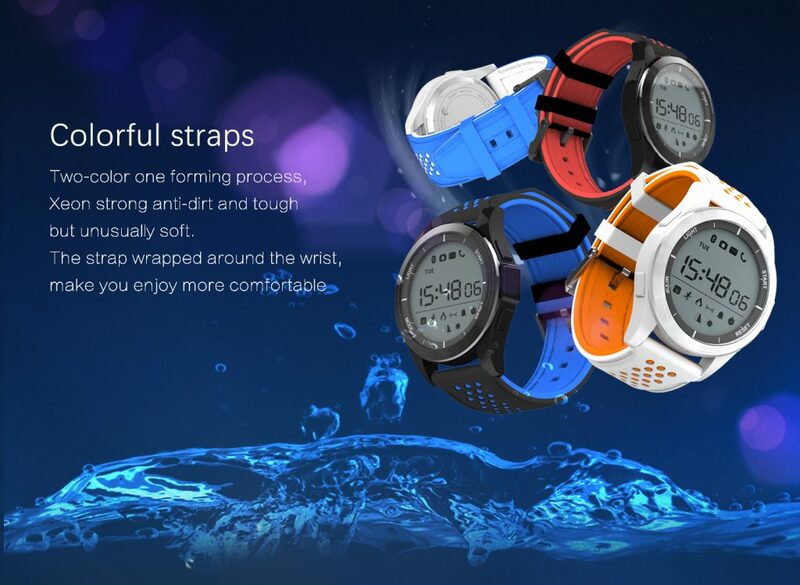 NO.1 F3 smartwatch supports IP68 waterproof, removable straps, one year battery life, no need of charge. With the vivid colorful straps, the beautiful design, this watch is favor by many users. So you may wonder why this watch could last so long, while others like the MT2502 watches or Android watches can only last one or two days. You know all these watches support notifications, pedometer, remote camera, calorie, etc. Although the Android watches and MT2502 watches are more powerful and functional, F3 is also useful and featured. With these useful features, why F3 could last one year without charging? The most different thing is the hardware, F3 uses the most power saving chip German Dialog DA14580, this chip is mainly used for bracelet, as you know bracelet is more power saving than the watch, that is the main reason. 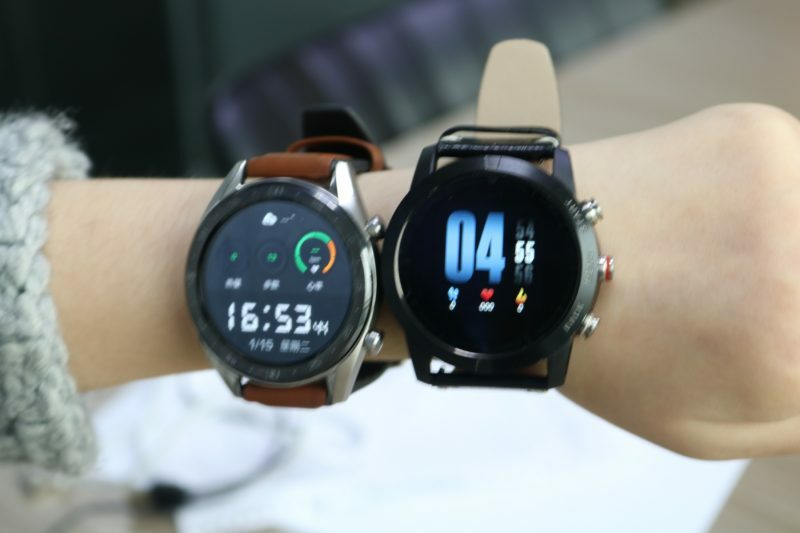 And although F3 is thin and light, the battery capacity of F3 is 240 mAh, that’s really a big capacity for such smartwatch. 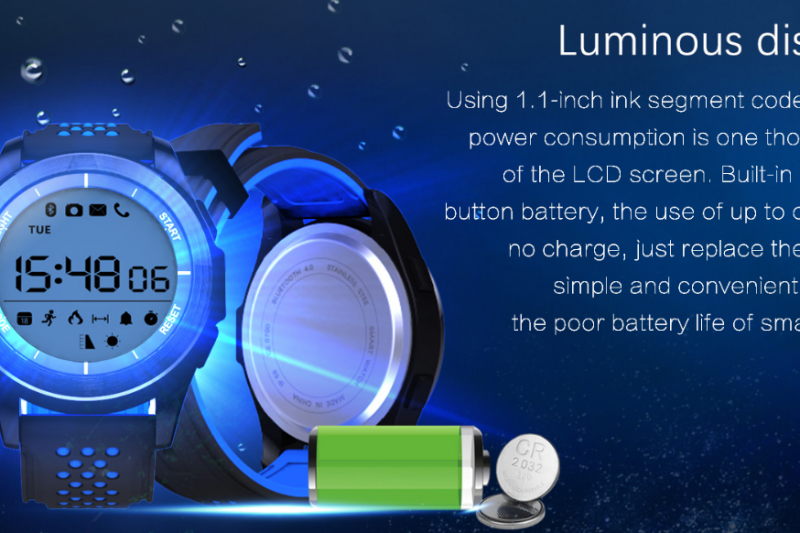 Big battery capacity, low power consumption hardware, that’s how long-battery-life works. And besides, the screen. MT2502 and Android watches all use a touch screen, while F3 uses a digital LCD screen. Nowadays touch screen are used for almost all the device, it is very convenient and useful, it makes the device more powerful and portable. Yes portable, remove the buttons to release the space, especially for the smartwatch industry. So you may think that the digital LCD screen is something out of date, why NO.1 would like to use such thing in their products. It is because of the use of the F3, F3 is a Bluetooth companion device, mainly used for notifications, daily sports(steps) record, there is no need of a touch screen. Also F3 is built for sports, everyone would like a longer battery life, the digital LCD screen is much power saving than the touch screen. That’s why F3 can be used for one year. How to upgrade F2 firmware manually?